Product prices and availability are accurate as of 2019-04-24 11:53:00 EDT and are subject to change. Any price and availability information displayed on http://www.amazon.com/ at the time of purchase will apply to the purchase of this product. 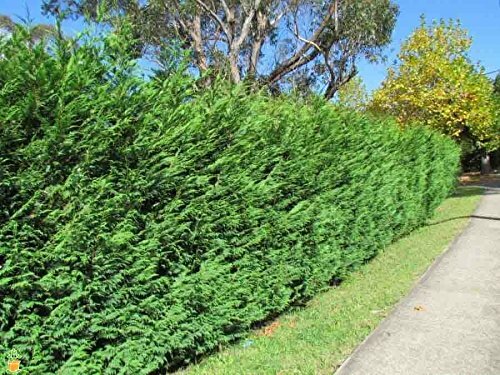 The Leyland Cypress Tree is one of the fastest growing privacy trees! For faster privacy, plant in a staggered hedge to screen out what you don't want to see. The evergreen Leyland Cypress is on our list of the Top 10 Preferred Privacy Trees and a must have for instant impact. 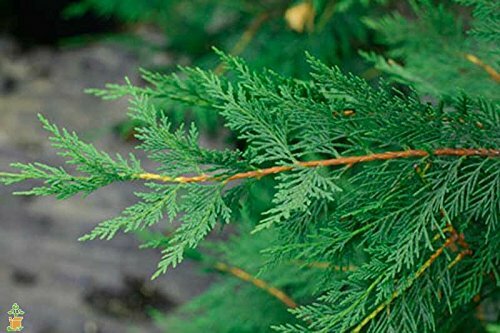 Our Leyland Cypress Trees are grown from premium stock and can be found planted in some of the most exclusive communities around the country. Leyland Cypress Trees are a "must have" for VIP privacy. Plant a Leyland Cypress Tree and enjoy all that's to come. The Leyland Cypress Tree grows vertical with a very strong and stiff trunk. It's rich dark green color compliments any backdrop and surrounding area. 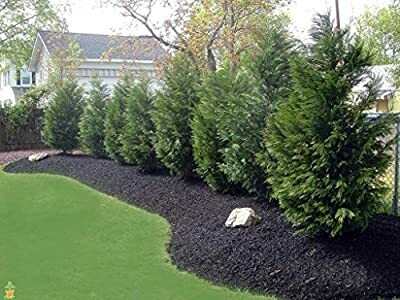 Leylands are found all across the United States and with their classic evergreen look they are a true part of the Americana Landscape. Leyland Cypress Trees can reach up to 60-70 feet tall and will spread 15-20 feet. The Leyland Cypress Tree prefers full sun and will thrive in most soils. Expect about 3-4 feet of growth per year. No Maintenance required! You do not have to prune your Leyland Cypress tree. Just let them grow! 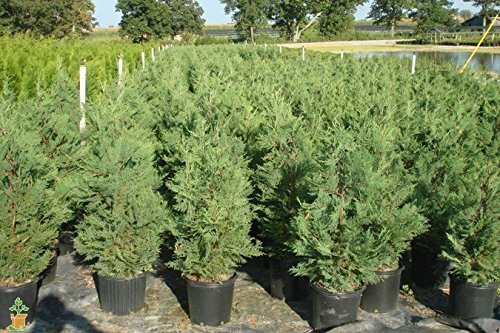 Extremely drought tolerant, the Leyland Cypress is growing in popularity in areas where water restrictions have been implemented. 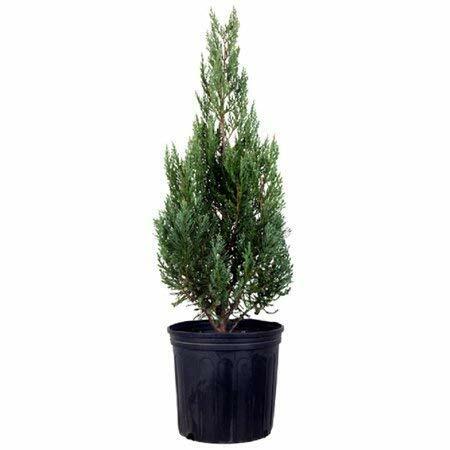 Buy now and enjoy your new Leyland Cypress tree!